Brigid Anne White, (nee Gill), Tullaghan, Co Leitrim. Peacefully at Aras Mhic Suibhne Nursing Home, Mullinasole, Laghey, Co. Donegal. Reposing at the Nursing Home this evening until 6pm followed by removal to St. Patrick’s Church, Tullaghan to arrive for reception prayers at 7pm. Mass of the Resurrection at 11am on Tuesday, burial afterwards in St. Aidans Cemetery, Kinlough. 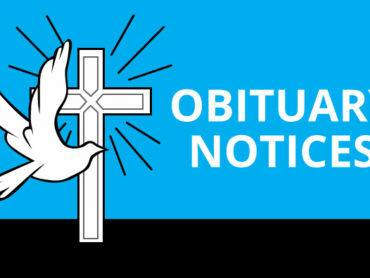 Family flowers only please, donations in lieu if so desired to Hope House, Foxford, Co. Mayo care of Conlan and Breslin Funeral Directors, or by donation box at Church. House private please. Hugh Terence Nolan, at the Grann Abbey Care Home, Enniskillen and late of 22 Loughview Drive, Belcoo. His remains will leave the Grann Abbey Care Home on Tuesday at 11am to arrive at St Patricks Church, Holywell, Belcoo for 12 Noon Funeral Mass, followed by cremation at Lakelands Crematorium, Cavan at 2.30pm. House private please. Jim McCauley, Lissacholly, Ballyshannon, Co. Donegal. Peacefully. Reposing at the family home on Tuesday from 11am until 10pm. 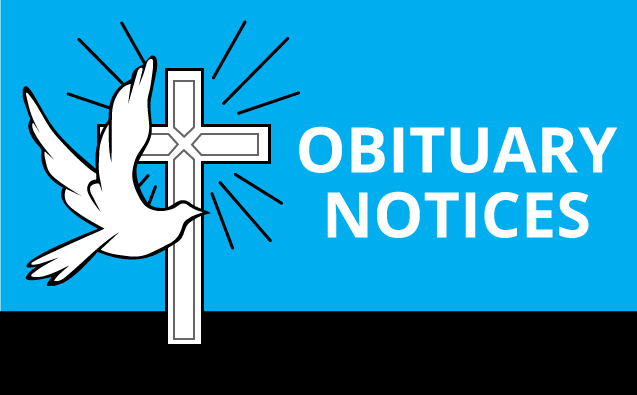 Requiem mass in Saint Patrick’s Church, Ballyshannon on Wednesday morning at 11am followed by Interment in Saint Joseph’s cemetery, the Rock. Family flowers only please, house private to family on Wednesday morning.